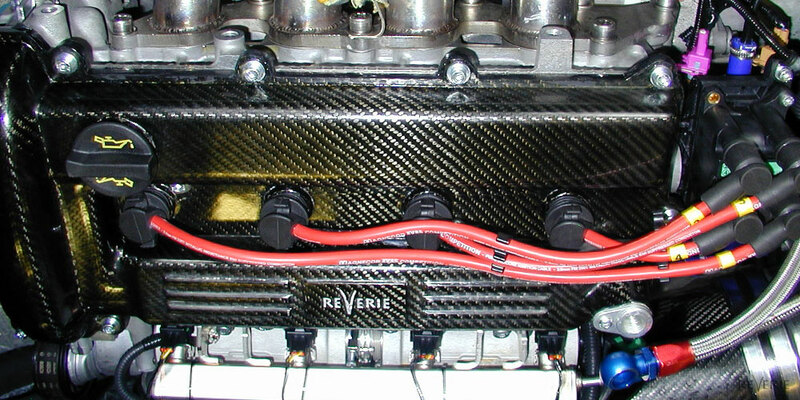 Reverie offers various parts for fitment directly to the engine block such as cam and belt covers. 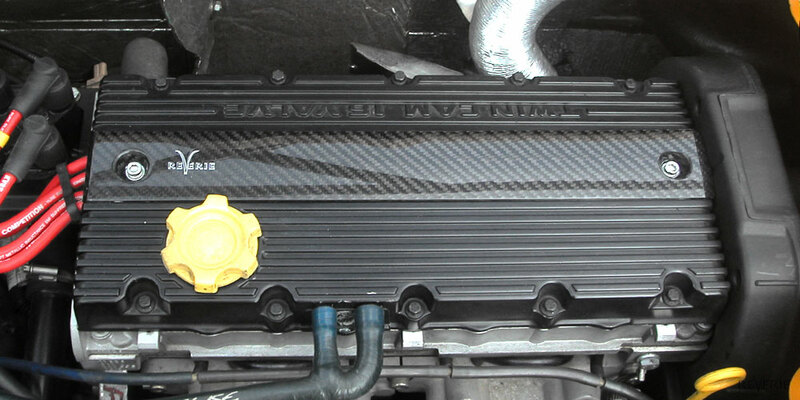 Most of our parts use the same fixings as the OEM parts making fitment incredibly easy. 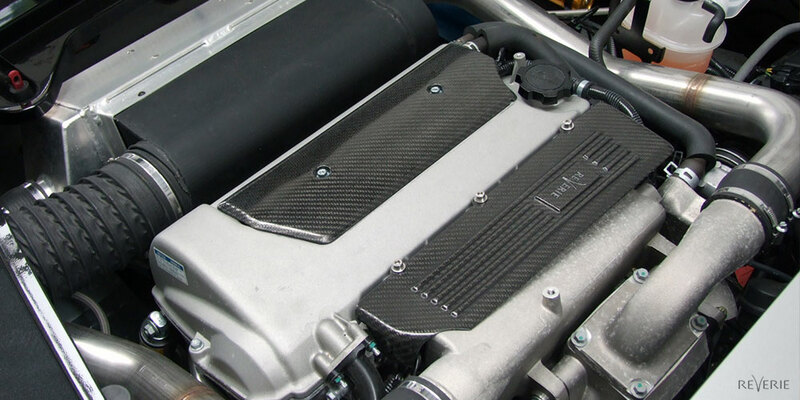 All of our engine covers and heat shields are fully EMI shielded to ensure that there is no interference with vehicle circuitry. 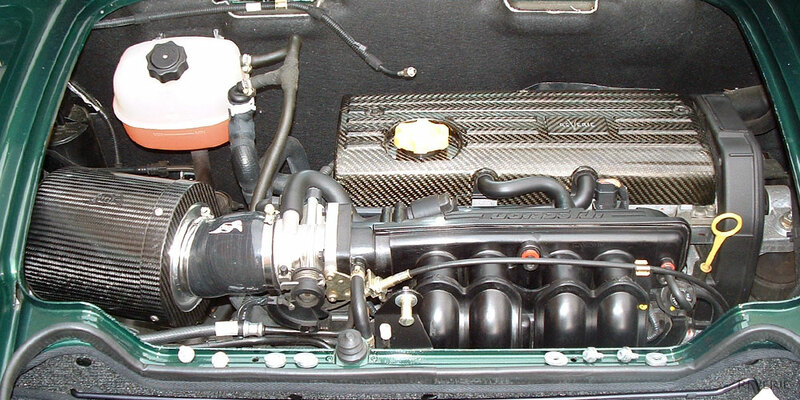 Our engine covers, heat shields, bulkhead and cam covers are all supplied polished to give an aesthetically pleasing finish.